This one won’t last long! Halifax Landing #1210 is the closest to riverfront you will get from a two-bedroom floor plan at Halifax Landing. This quality condo is listed for sale at $269,900 and offers two bedrooms, two bathrooms and more than 1,600 square feet of living space with a convenient den. 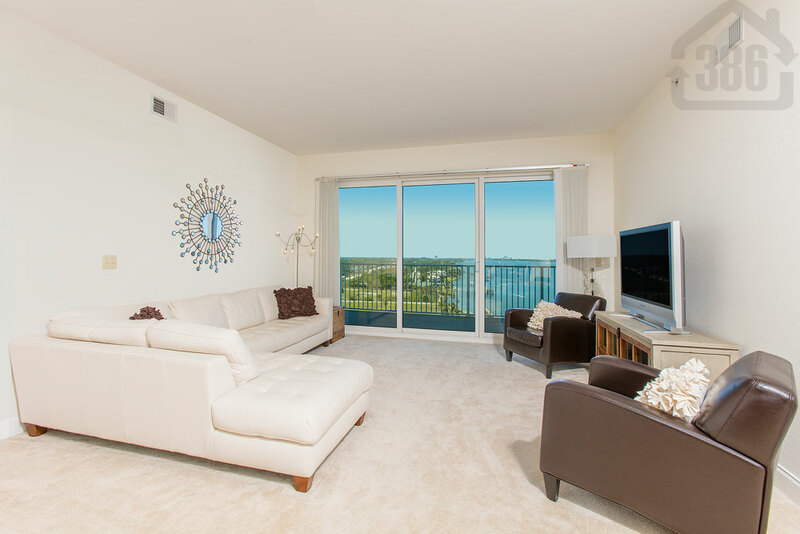 The river views are spectacular from the living room, balcony and two large bedrooms. An ample kitchen features wood cabinetry, granite counters and stainless appliances. This condo provides the leisurely, lovely and affordable lifestyle you’ve been dreaming of. Call Kevin Kling today to schedule your showing.